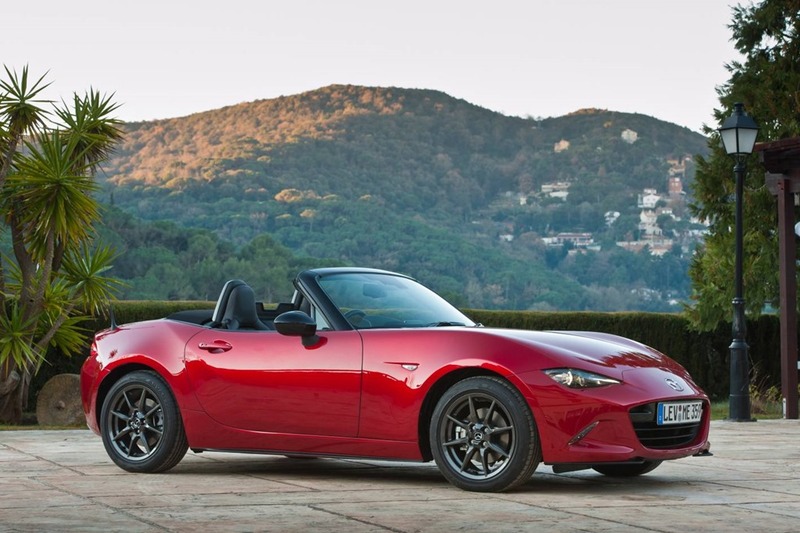 HIROSHIMA, Japan: Mazda Motor Corporation’s All-New Mazda MX-5 has been named the 2015-2016 Car of the Year Japan. The All-New Mazda MX-5 is the sixth model in Mazda’s new-generation line-up of vehicles that features SKYACTIV Technology*¹ and ‘KODO – Soul of Motion’ design. This lightweight open-top two-seater front-engine rear-wheel drive sports car is designed for pure Jinba-ittai driving fun. 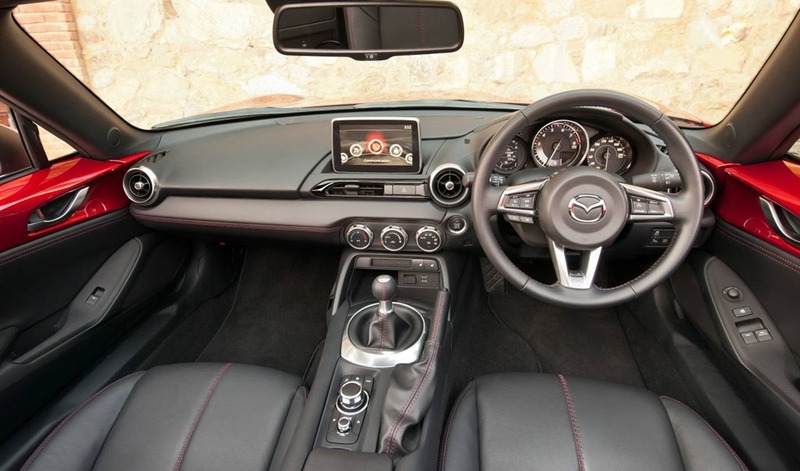 In redesigning the model, Mazda aimed to further deepen the experience of driving fun and managed to both perfect the driving position and reduce the weight of the car by almost 100 kilograms*². While ensuring that the model would remain a true driver’s car, Mazda engineers were determined to make the vehicle practical enough for daily use, adopting a weatherproof, easy-to-open-and-close top and ensuring enough space in the luggage compartment for two carry-on-sized bags. All passenger vehicles with an expected annual sales volume of over 500 units, announced or launched in Japan between October 1, 2014 and October 31, 2015 are eligible for this year’s Car of the Year Japan award. The new-generation MX-5 follows the Mazda2 last year to become the sixth Mazda vehicle to take the Car of the Year award Japan. 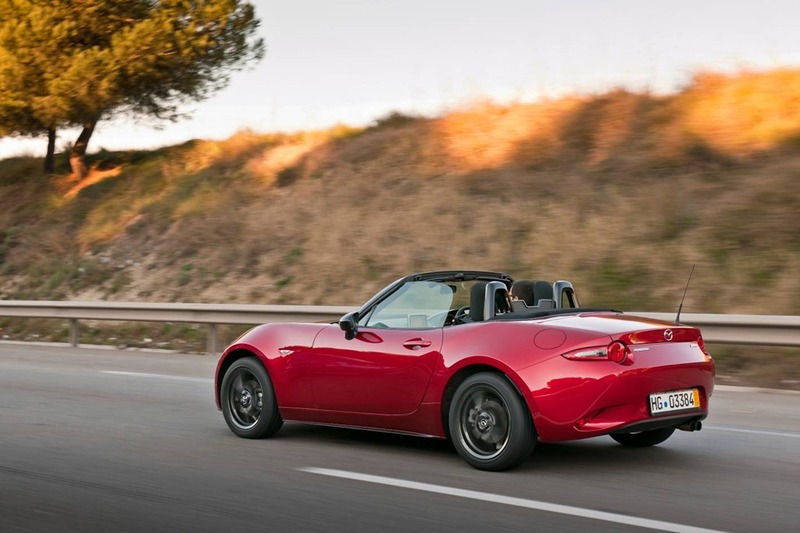 “This result is thanks to everyone’s enthusiastic support, and we are both grateful and proud that our Roadster has received such a prestigious award,” said Masamichi Kogai, President and CEO of Mazda. *¹ SKYACTIV is the umbrella term for Mazda’s range of next-generation technologies-including petrol and diesel engines, transmissions, body and chassis – developed under Mazda’s Sustainable Zoom-Zoom vision to provide both driving pleasure and outstanding environmental and safety performance. *² Compared to the previous model. Weight difference varies by specification and model grade.